Photo of the day: Okay….let’s try CNTL + ALT + DEL, thought the pilot seconds before the aircraft was taken out of service. But not without first turning around to make sure no one was looking! Previous post: Is there a flight attendant who doesn’t feel this way right now? BOO: Wonder if it’s okay to ask for coffee? IAN: Hmmm…do they taxi to the right or to the left in England? TOM: Crap, what was her name again?! I know there is a start button around here somewhere. I’m sure I had the damn keys when I left the house, now I can’t find them. Lucky we ‘re in Newark, one of the passengers will be able to hot wire this baby for us. Not if he asks if there were any passenger leftovers to eat! Surely I shouldn’t have eaten the fish dinner. Wait. Is it “Fly like a G6” or “Fly like a G650”? hahaha….that song cracks me up. Hmmm….wonder if it’s okay to ask for coffee? Something tells me you might work for an airline. What would the pilot in Airplane do? Did I remember to turn off the coffee pot before leaving the house…. I thought he was blowing into one of those personal brehathalizers. I really wonder if these things can fly themselves. Now where did I leave my sunglasses? OMG! WHAT was her name??? haha….I hope so. Won’t be laughing if we have to divert. “Sh** Where are my sunglasses? Did I leave them at the hotel? 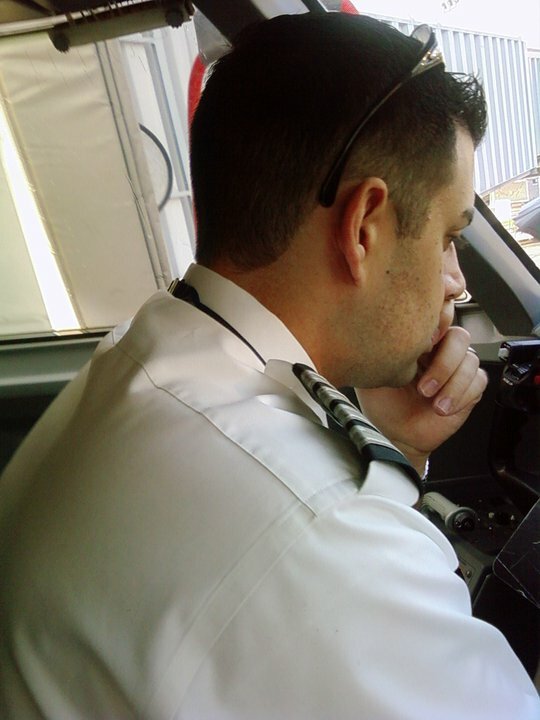 Let me think.” Pilots are like us normal people, they forget they are on top of their heads and still look everywhere for them! Holy crap, there’s so many buttons! How do I turn on the heated seats?! I can fly. I can fly. I can fly. Shoot. Where am I going again? Now, is this the same plane with the undercarriage problem? If so I hope they fixed it? Emmmmm ! Tea or Coffee ? I wonder if they can see me picking my noise? Is that the best you can do for a 3-day post?